Tom Petty and the Heartbreakers will release their new album Mojo, their first LP together in eight years, this spring before embarking on a huge summer tour starting May 6th in Raleigh, North Carolina. Tickets go on sale to the public starting March 8th. As an extra bonus, anyone who purchases tickets online for Petty and the Heartbreakers’ summer trek will receive a free digital of Mojo on the album’s release date, and two Mojo tracks — “First Flash Of Freedom” and “Good Enough” — will arrive at the time of purchase. The simmering “Good Enough” is streaming now over at Petty’s official site. 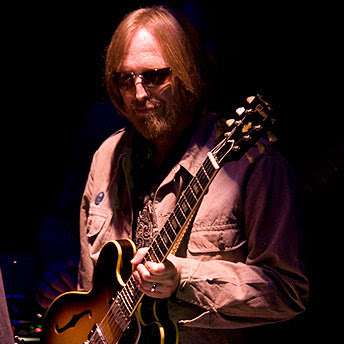 Petty has assembled an all-star roster of artists to accompany the Heartbreakers on tour as opening acts. My Morning Jacket, Joe Cocker, ZZ Top, Drive-By Truckers and Crosby, Stills and Nash will all join Petty on the road at various points throughout the tour. Check out all the tour details below, and for more on Mojo, grab our new issue next week, which features our huge Spring Album Preview.